Microblading Permanent Makeup in home or hotel room. 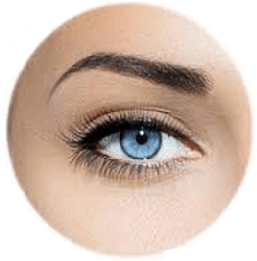 Local Onsite Professional Microblading in your home permanent ladies eyebrow makeup. Get the perfect eyebrows in just a couple of hours. Microblading for bold men realistic scalp hair makeup. Call today Schedule your appointment and look your best with our microblading and permanent makeup professionals, Get realistic looking hair results with the newest permanent makeup technique. If you’re craving a post-winter facial or rejuvenating massage, there’s a new mobile spa that will bring the pampering to your doorstep. Premier Mobile Spa Services launched by Fort Lauderdale esthetitician Adis M Haber offers facials, body treatments, massages — and provides all equipment needed, including a hot-towels and a massage table or chair. She also caters to kids offering spa parties including services like organic facials, mini pedi, mini mani and more. At-home services are available in All the South Florida Area and Palm Beach counties.